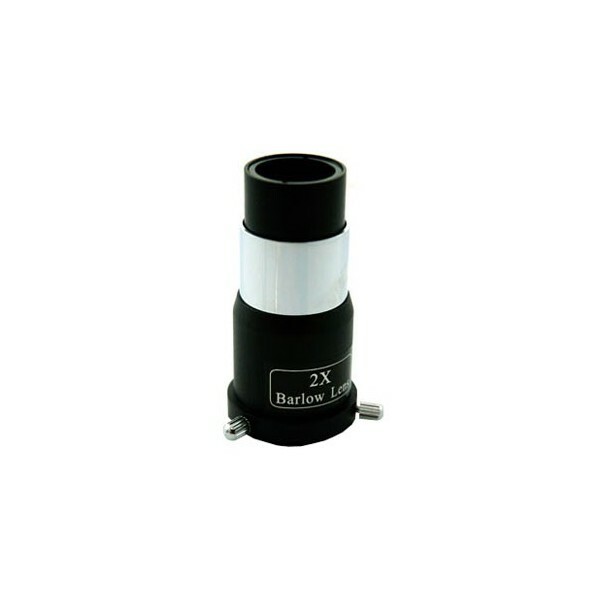 The Barlow lens is used to multiply the focal length (Magnifying Power) of the objective lens. 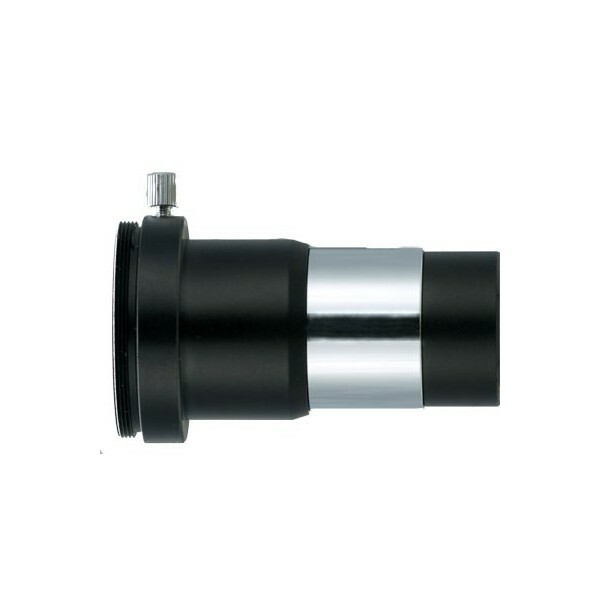 It is inserted between the diagonal and the eyepiece. 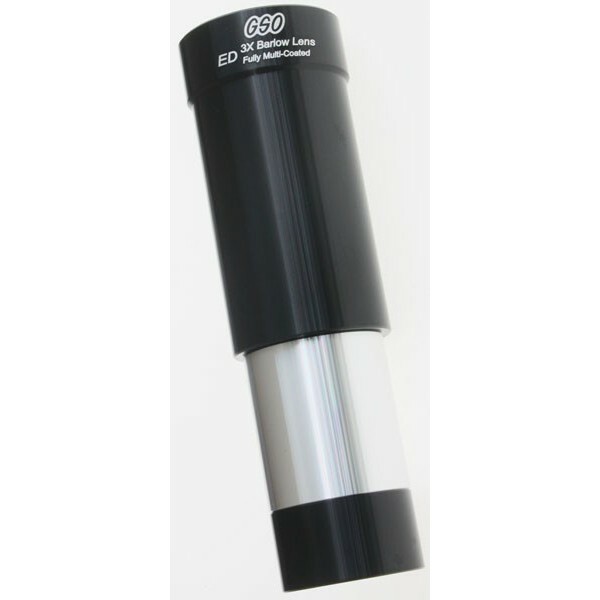 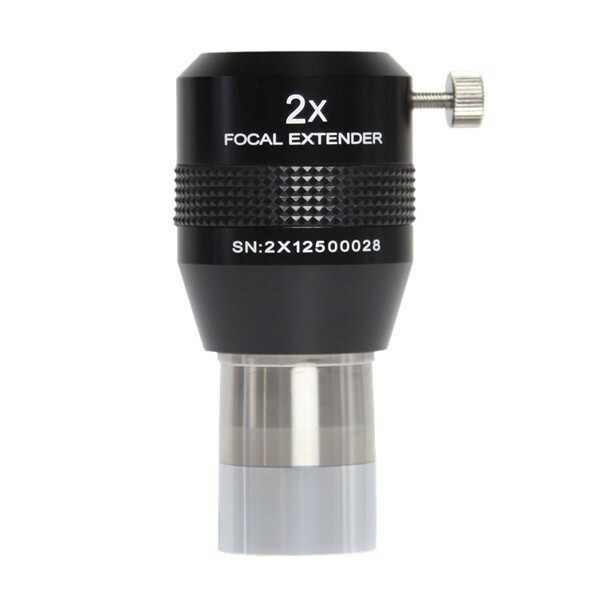 GSO 2 ED 2x Barlow Lens"
Vixen 2X Barlow Lens T 1.25"
Explore Scientific 1.25" 5x 4-element focal extender # FE05-125 with compression ring. 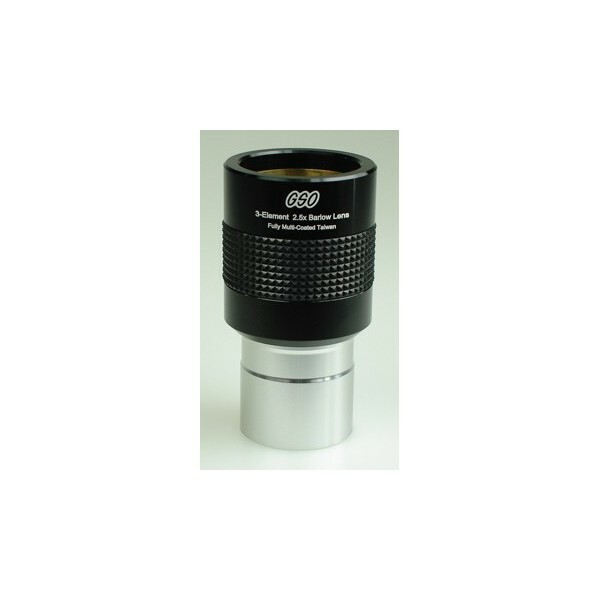 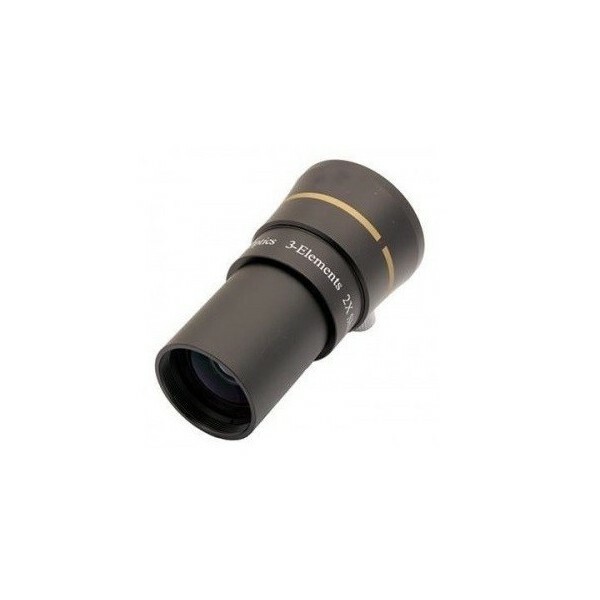 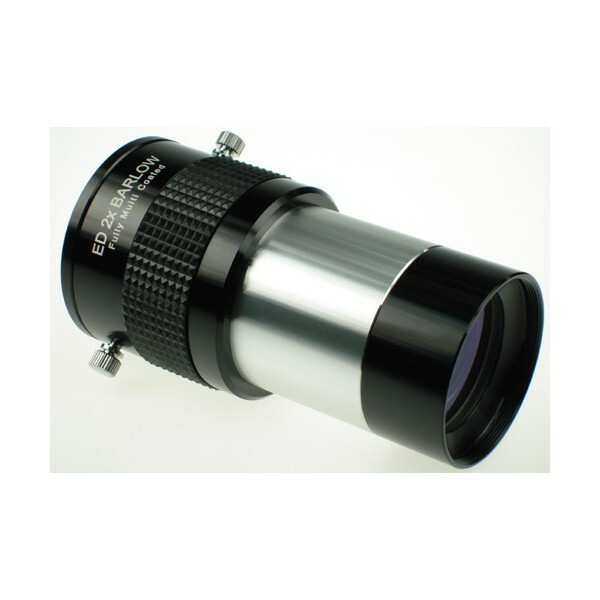 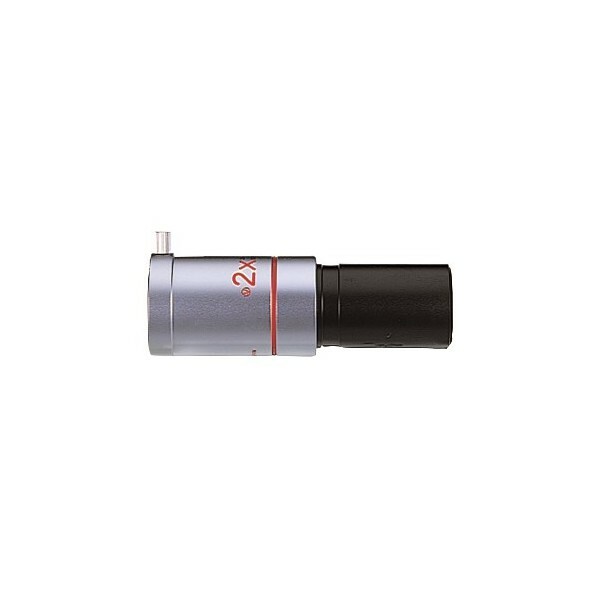 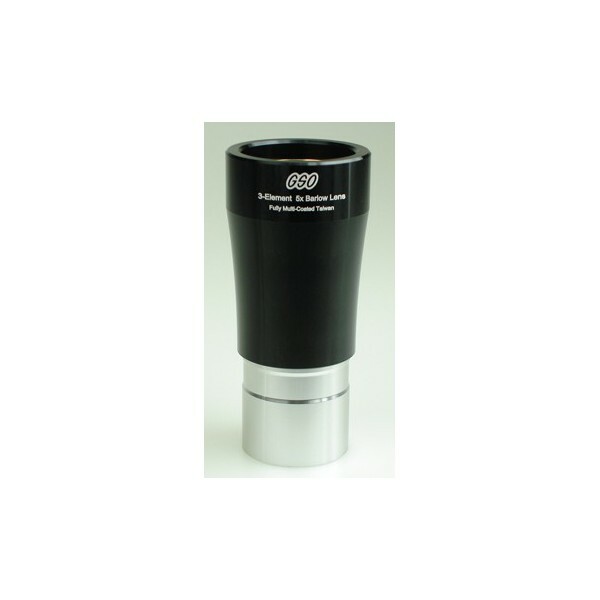 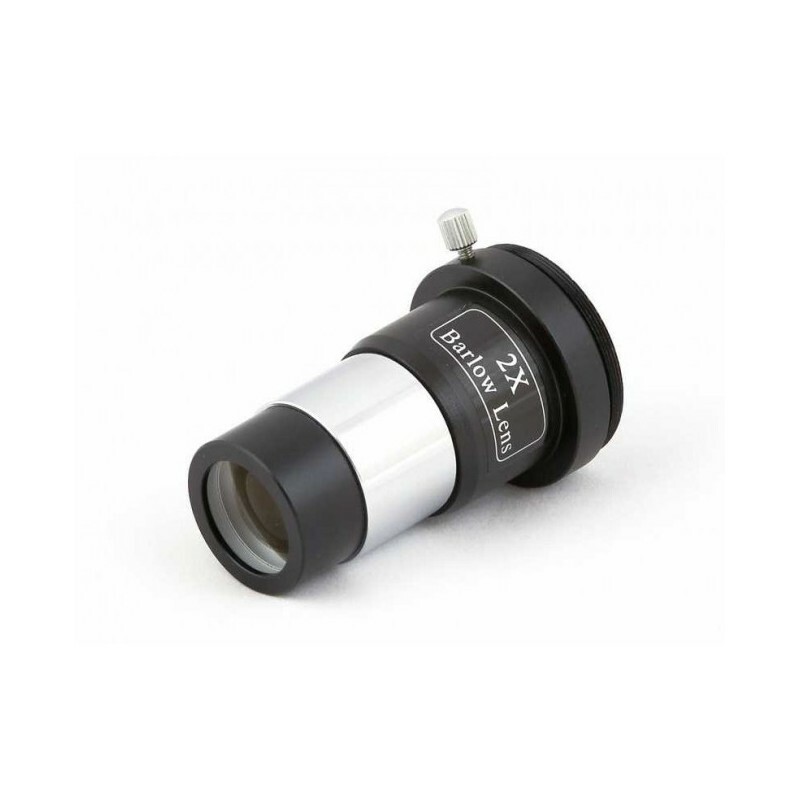 Provides excellent control of chromatic and spherical aberration, and a flatter field-of-view compared to standard barlows. 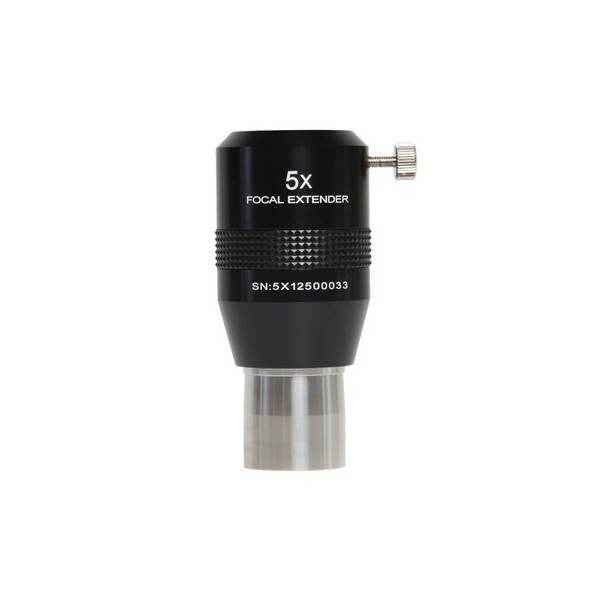 Fully multi-coated. 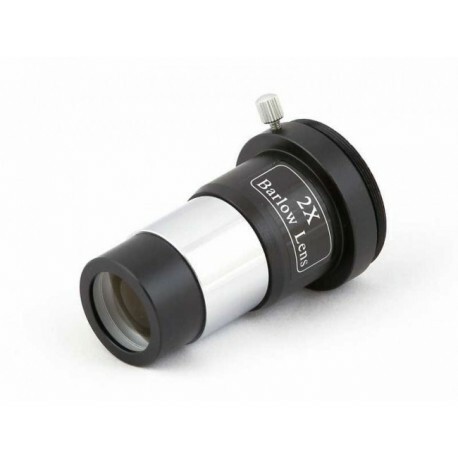 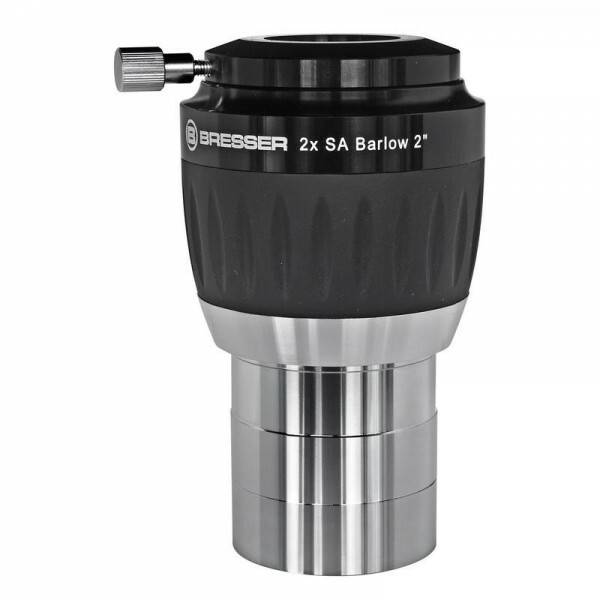 Bresser 2 2X SA Barlow lens"
SA-Barlow lens (2x) accepts eyepiece barrels of 2". 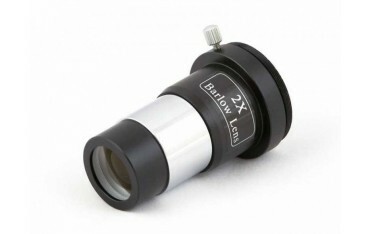 The SA-Barlow lenses have a 4 lens system and are multi-coated.